Phosphorus is a mineral that is very important to the body. It is used for carbohydrate and fat utilization. It helps synthesize protein and, most importantly, helps form teeth and bones. People who are suffering from kidney disease need to watch their intake of phosphorus because weak kidneys cannot process high amounts of it and remove it from the blood. 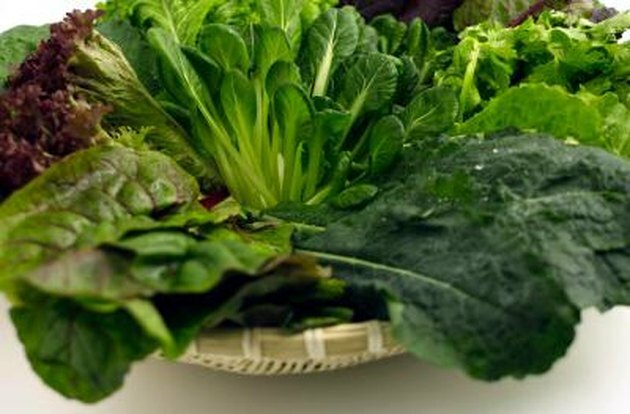 Eating foods that are low in phosphorus is one of the treatment options. Regular dairy products are high in calcium, protein, fat and phosphorus. But there are some exceptions: butter, cream cheese, sour cream and margarine are low-phosphorus foods. 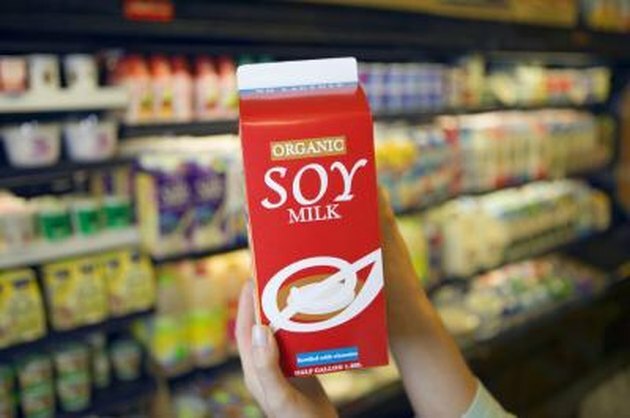 Alternatives to cow's milk, soy milk and un-enriched rice milk are also low in phosphorus. 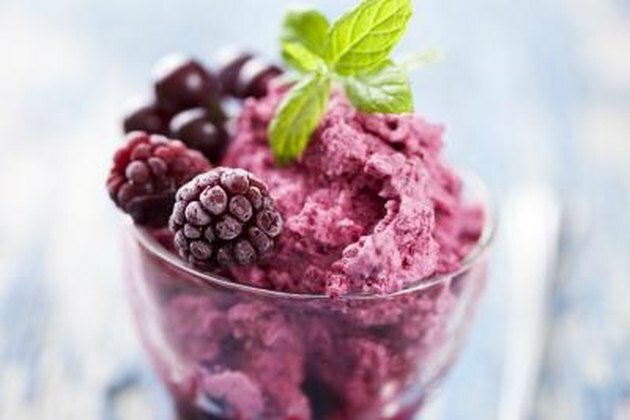 Frozen desserts like sorbet, sherbet and ice pops are low in protein and they are also low in phosphorus. White flour desserts are also low in phosphorus. Examples include shortbread cookies, angel food cake, lemon cake, yellow cake, sugar cookies and vanilla wafers. Whole grain breads are high in fiber and low in fat, but they are high in phosphorus. 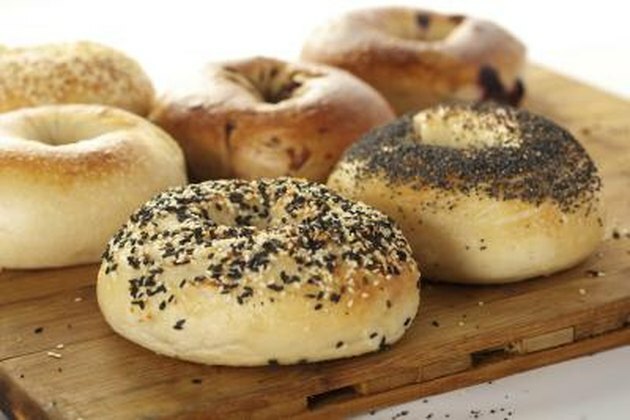 White rice, regular pasta, couscous, crackers, bread, rolls, bagels, cereal, croissants and muffins are white flour grains low in phosphorus. Cream of wheat, cream of rice and grits are also low in phosphorus. 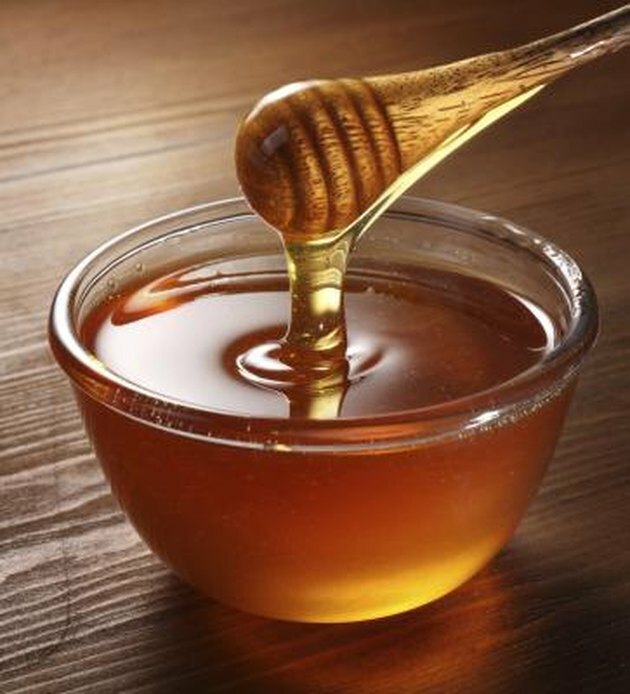 Jam, honey and jelly are types of spreads that are high in sugar and low in phosphorus. Gelatin, hard candy, jellybeans and gumdrops are all other types of sweets that contain little phosphorus. Soft drinks are high in sugar and calories but low in fat. When it comes to phosphorus content, cola beverages are high and lemon-lime, strawberry, root beer, ginger ale, grape and cream soda flavors are low. 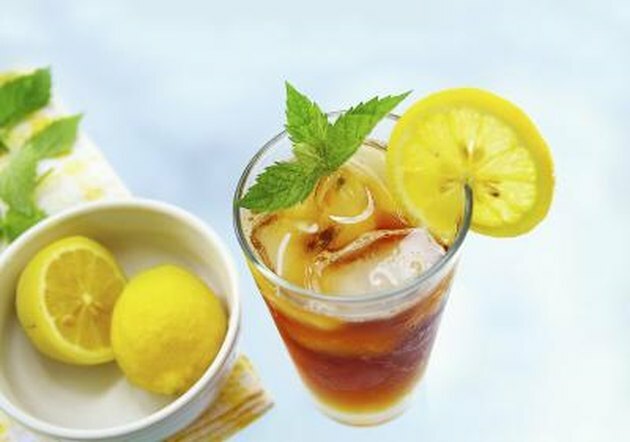 Cranberry juice, homemade lemonade, homemade iced tea and hot apple cider are also low in phosphorus. Fruits are high in natural sugar, fiber and carbs. 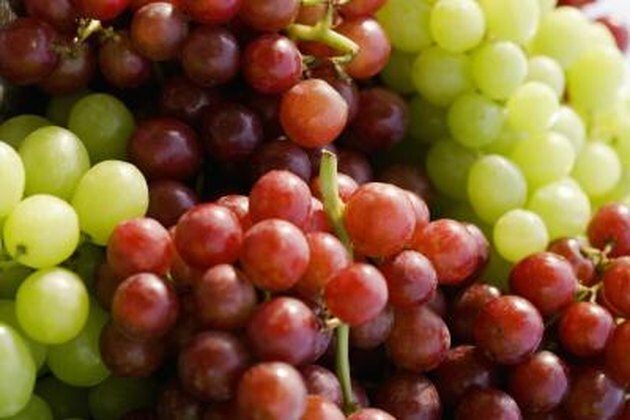 Some fruits are low in phosphorus: fruit cocktail, canned peaches, canned pears, plums, pineapples, berries, apples and grapes. Vegetables are high in fiber, water content, vitamins and minerals. 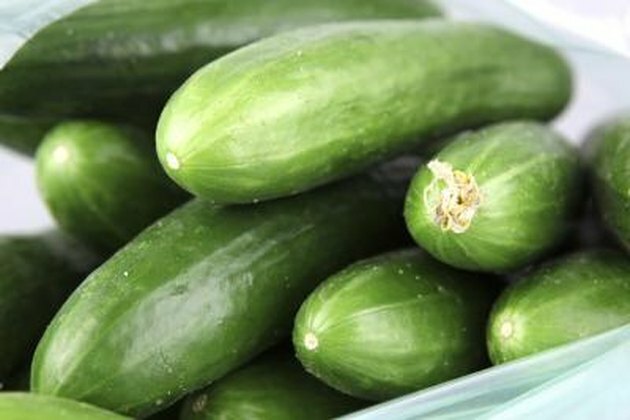 Cucumbers, peppers, all forms of lettuce, spinach, asparagus, cabbage, green beans, eggplant, cauliflower, carrots, radishes, onions and tomatoes are low in phosphorus. 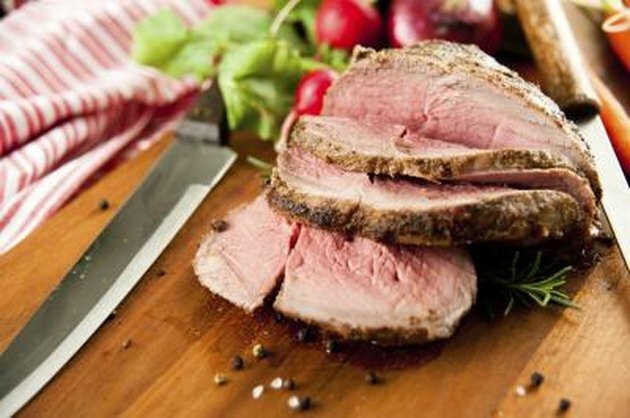 Meats (pork, beef, lamb, chicken and turkey) are high in protein, iron and with the exception of organ meat, low in phosphorus. Fish is also low in phosphorus. What Foods Should You Eat to Lower Protein Levels?